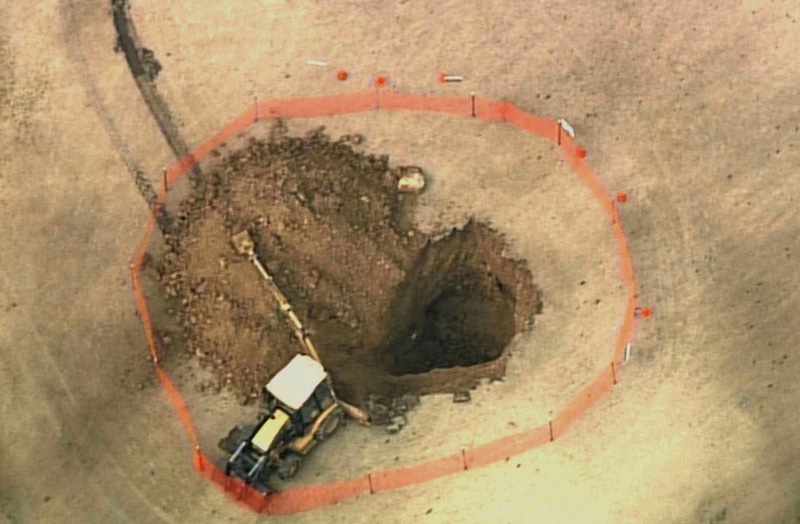 The Missouri man who fell into a sinkhole while golfing at Annbriar Golf Course in Waterloo earlier this month filed suit this week. The plaintiff, Mark Mihal, claims that during the afternoon of March 8, he walked into a bathtub-shaped depression in the middle of the fairway on hole 14. “Suddenly, and without warning, the ground caved in beneath (Mihal’s) feet and he fell into a deep sinkhole, 15 to 20 feet deep,” the lawsuit states. As a result, Mihal fractured his shoulder in two places and has required surgery for his injuries, the suit claims, with future surgery and “substantial physical therapy” also needed. Mihal is seeking whatever financial sum the court deems fair to compensate for these damages. His lawsuit alleges that Annbriar breached its duty to provide ordinary care by failing to check for sinkholes, failing to warn golfers of the sinkhole (or of potential sinkhole dangers), and for allowing the sinkhole to develop and then failing to remedy it. The unusual story made national news headlines when it was first reported.